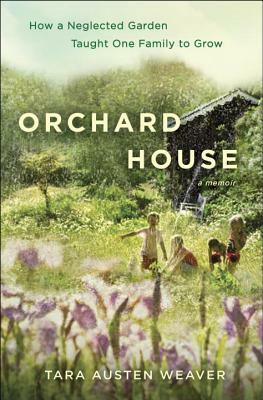 Weaver’s memoir set in North Seattle tells the story of a run-down plot of land, a dilapidated house, and an overgrown fruit orchard. At the heart of the story is Ellen, Weaver’s single mother, and the relationship between the two that’s about as neglected as the parcel of land. Ellen buys the property and Tara takes on the weeding and planting. It’s not all bliss, but it’s a gorgeous story of restoration and commitment.